His heart was willing, but Green lacked direction, doing what he could while wishing he could do more. That changed after he received a congratulatory Instagram direct message from Houston rapper Trae tha Truth after Green signed with the Rockets. 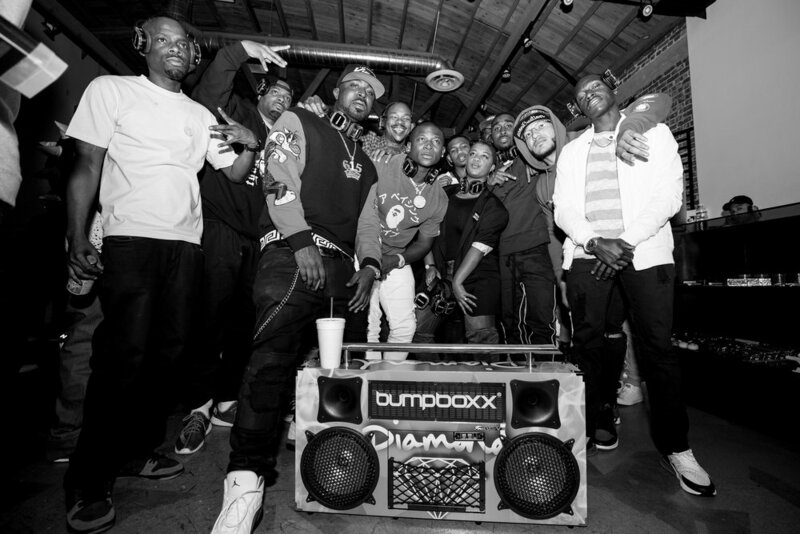 Green replied, asking about the Relief Gang, aware that Trae tha Truth and Justin Rogers, aka DJ Mr. Rogers, had put their music careers on hold to commit to the cause. Soon after, Green was a regular with the Relief Gang on off days, doing everything from unloading supplies at a warehouse the city temporarily allowed them to use, to meeting with families in need and working with the Rockets to secure corporate assistance from companies such as Rooms To Go. 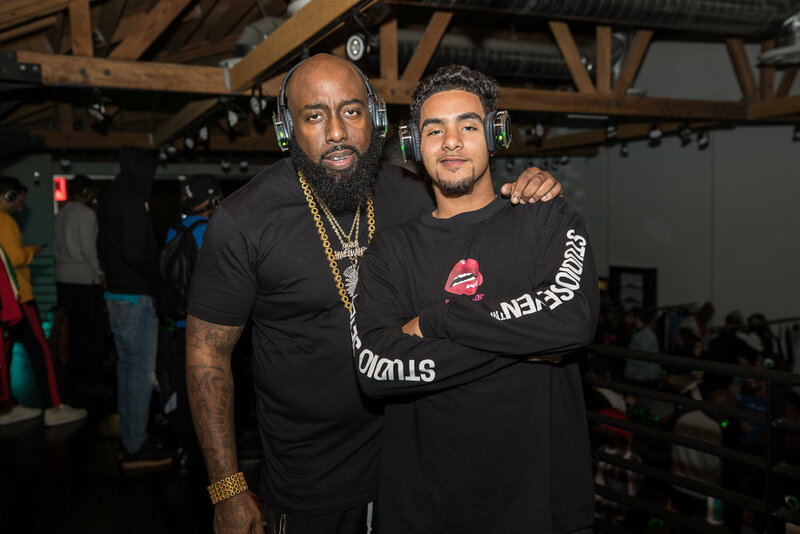 BET Music: Trae Pulls Up to talk about his new album "Hometown Hero"
ABC 13 - Trae Tha Truth, Using Tragedy To Help His Community Triumph. ABC13's Erica Simon speaks to Houston's Trae Tha Truth, who is using tragedy to help his community triumph. 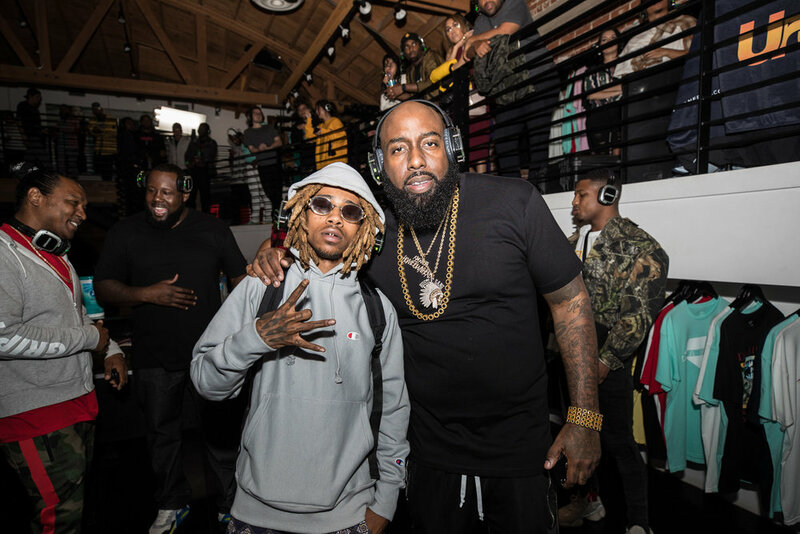 Following his heroic efforts in Houston after the devastating effects of Hurricane Harvey last year, Trae Tha Truth's work was noticed by motocross star Joshn Hansen who wanted to partner with the rapper. Trae's Relief Gang charity and Hansen's Livin100 and Nut Up Industries recently teamed up to take 60 families affected by the storm to a Supercross event. “I saw what Trae was doing, and I told him, 'hey I want to be a part [of this] however I can,'" Hansen told Fox Sports. The Supercross event is just the latest charitable effort from Trae. In December, his group partnered with Cigna and JC Penny to give Houston families in need a $71,000 shopping spree.